I am really struggling to develop a good plan for this. I have for many years been focus on strength. I have meet all my goals in regards to strength with bench press and squats and feel like its time to try and new training method. (I stay away from dead lifts because of a back related injury). I do dead lift but I do not go balls to the wall. 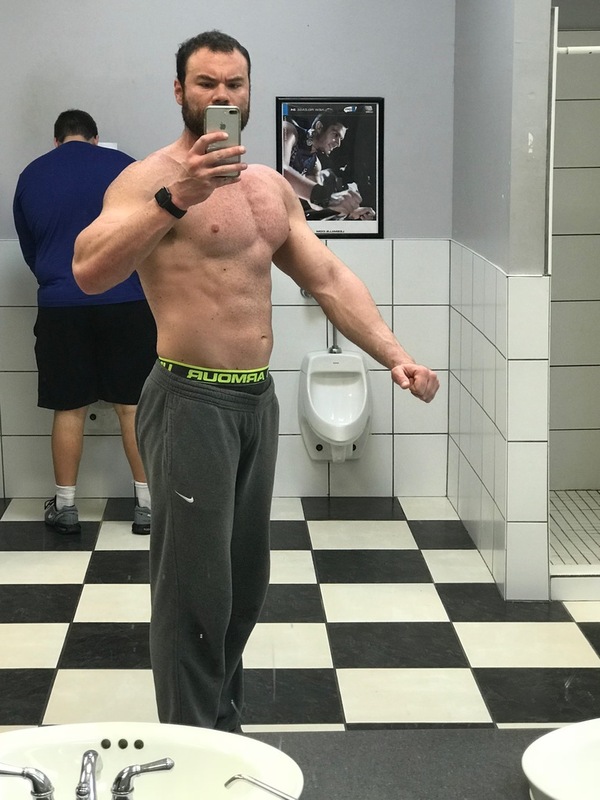 A good friend of mine has trained for hypertrophy for quit sometime now, and looks much bigger than I. However, with all the research I have done with hypertrophy, its seems to be a less dense but fuller muscle development. I on the other hand look more dense, better striations and what not. I have looked into PHUL but it just does not seem for me. I was thinking more along the lines of just training five days a week for hypertrophy, and on the sixth day I could go in and do some heavy compound exercises just to maintain strength. 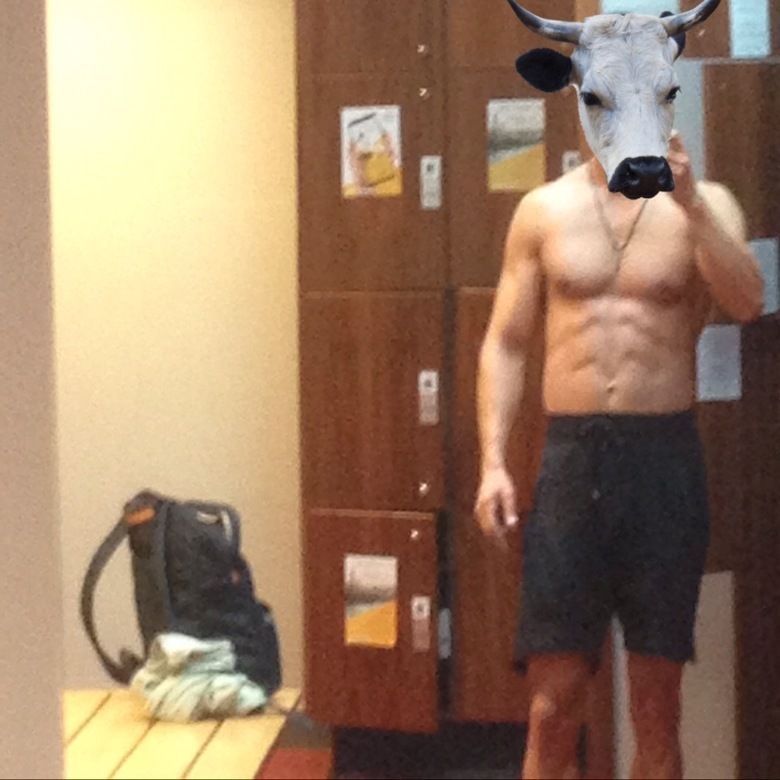 I also have been training calves everyday for the past 8 weeks and have managed to grow an inch in circumference. And I do one set of decline sit-ups and really focus on the stretch and contraction, at the end of every workout. I started doing that about a week ago. I started off only being able to do 15 and now I am up 45. I started eating right about 15 weeks ago. 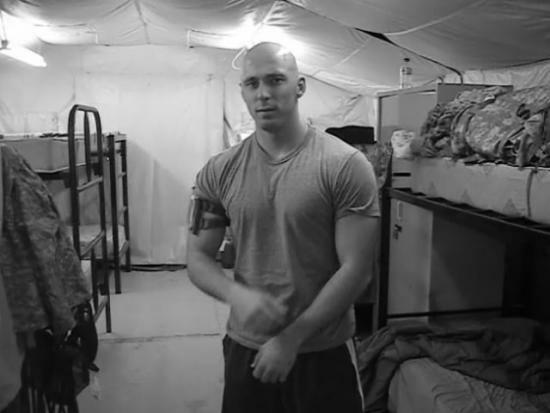 I have gained 25 pounds, roughly around 10% bf(shot in the dark). Getting a caliper test done soon. 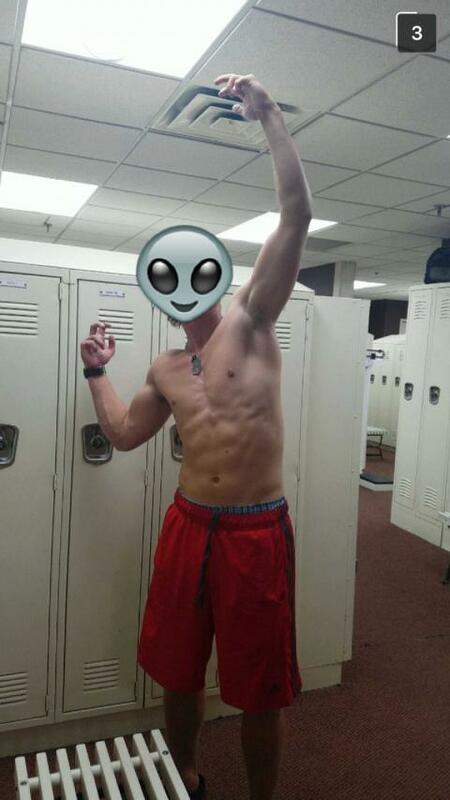 I want to compete in a physique competition next year. If developing this workout for hypertrophy, how many exercises should each day consist of? I would like to keep the sets around 4-5 with about 10-15 reps. 30 second rest intervals. Since you like to do hypertrophy and still have a day to train for strength. I suggest you checkout PHAT by layne norton. I am actually running through something along the lines of PHAT right now. its 6 days a week, and It alternates between light and heavy days. I want to try and focus more on hypertrophy, alone and just maintain the strength I do have by just going heavy for one day rather than 3. My back is giving me some problems the past few weeks, which is why I want to steer away from lifting heavy half of the week. Phat is a 5 working day routine. It only looks like 6 day since there is a rest day in the middle. The one you are running right now is PPL. I recommend that instead of alternate light and heavy if your running PPL, why not just straight day 1-3 - heavy and then day 4-6 hypertrophy training?. If your concern is just to retain your current strength. I suggest you run a pure hypertrophy routine and dont worry about power days. Okay, I see your point. Well, if I do develop I hypertrophy workout. Would frequency be important? Like do a three day spilt, and then run it again? Or should I mainly focus on what I had before. Five days a day, one body part per day. And if so, how many exercises should I put in each? I feel since hypertrophy is training with lighter weight and it never makes me sore I could bust out some serious volume everyday just don't know exactly how much I should do without overdoing it. Why not follow a proven routine, instead of trying to reinvent the wheel? There's a TON of programs out there, made by professionals, that are proven to work. Why not follow one of those, instead of trying to put together a routine? No offense, but you aren't exactly qualified to make a routine. None taken. That's one issue I have been having I can't really find a hypertrophy workout that seems to be popular. I'm probably just extremely close to borderline retarded when it comes to searching for a new program. It's pretty much like trying to lease a car for me. Maybe you could point me to a few programs that would encompass my preferable five days a week one body part a day. I found one on the nation, but it didn't exactly click with me. Nice. Thanks for the link. I'll look into that at the end of the week. Agree. And when does doing 45 sit-ups = Hypertrophy? It's not, but I have been training my calves the same way except with certain reps and sets, to which they have responded really well. Since you can train calves and abs with the same type of frequency I am just seeing what type of results I could get. train them like any other muscles. Hey, if it works, it works. I would normally suggest the same thing, but I also don't respond to training my calves that way. Thanks for the support. It's definitely one of my lagging parts but I finally managed to gain some symmetry now. I have a quite a few different techniques I use to train my calve, and I'm trying to implement them with core. 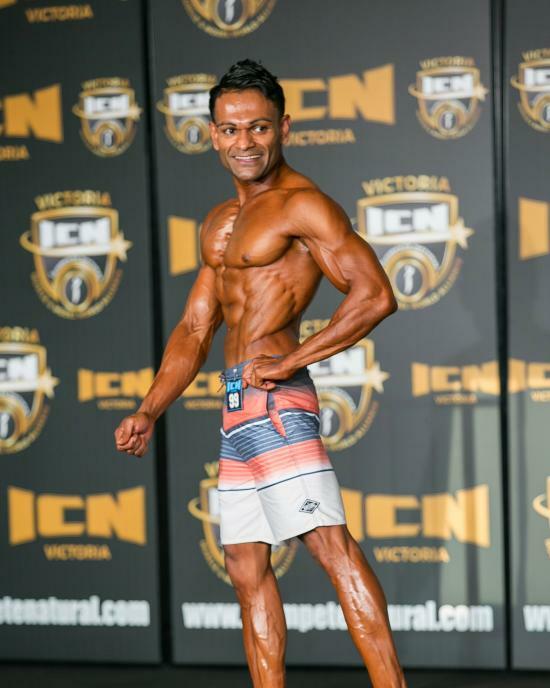 Just do a standard bro split and chase a pump. Why not look at my blog on gaining 3" bicep mass: Advanced Occlusion. My self I drink my protein and pre/post NOX with 2,000mg inositol, 400mg magnesium and 4-6,000mg of potassium during the workout-2 hours. I eat some junk pastry to kick in my insulin spike as well % doses of NOX and 100grams od protein t feed the muscle mass during the heavy lifting and blood restricted pump occlusion gives that cascades to the entire body. I do 10 second rest between sets. At first this seemed extreme but from the beginning my body went along seeming to say I guess you re now serious about mass gains. Then I do 5-6 more sets. I go 2 hours on arm day and never seem to get everything in. The potassium and 5 serving protein/ NOX and other minerals with the cheap carbs during lifting feed my muscles so I could and have done arms several days in a row for two hours because I recover instantly with this nutrition Insulin spike to drag in all the carbs and nutrition. Remember you only have 20 minutes of glucose energy when lifting heavy available in your muscle/body/blood. And95% of athletes have tight low lying ligaments that even if real strong cannot allow huge full muscles unless they are loosened and forced to raise up 2-3 inches from their tight position to allow muscle size fullness growth to occur. Fullness comes immediately when you first use these tight thick 1" nylon barrettsmusclmorphstraps. Let me know when you get past 24" and how much time it took.